As TestMDM has just had its second birthday (I can’t believe it either), I wanted to start sharing some of the changes I’ve made in version 2.0. The core of the product remains the same with a few improvements to the code. 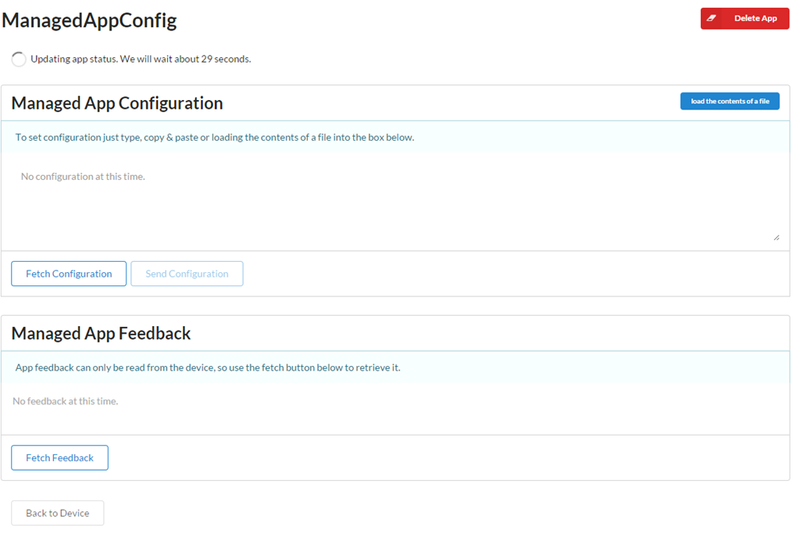 The biggest change is that TestMDM will now wait for commands to be acknowledged (about 30 seconds), which should reduce the frustration of waiting for that spinner to finally do something! The UI now uses SemanticUI instead of Bootstrap. The other major change is that part of the app is now written in ReactJS, so it should perform a little faster once you’ve opened the dashboard. Here is a run through of the various screens. I’ve not done much to this screen, just removed the clutter. I’ve flipped this process on its head. In version 1, you had to visit TestMDM from your mobile to install the profile. In 2.0, you can simple scan a QR code from a device or use an SMS. This should make the process easier. I’ve removed the whole “Commands” thing. 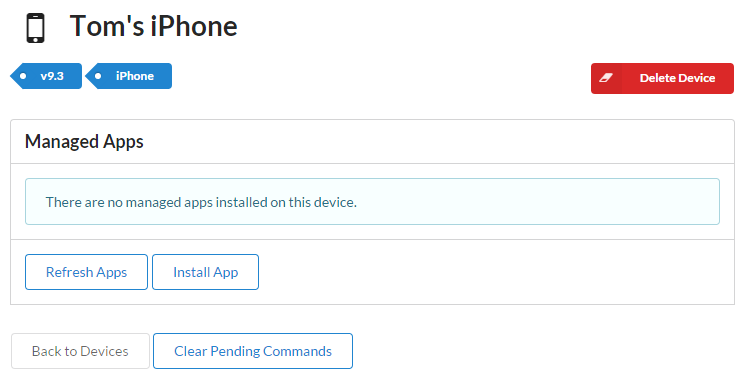 As I’ve been using TestMDM for my own app testing, I found I usually use one device and focus on one app. I don’t hop between mutliple devices frequently, so it made sense to have a view per device. This hasn’t fundamentally changed, but you will now be guided through the process. You still select the IPA (and configuration if desired). 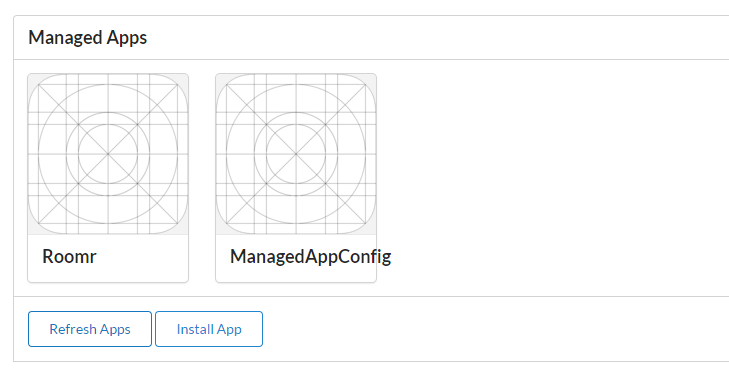 Once you click install, you’ll now see the app’s progress. This, I hope, will make it much clearer as to what’s actually happening. If the process fails, it will also give you more information as to what went wrong. Once the app is installed, it will appear under the Device screen. It’s now possible to open an App and view its details. I’ve got some to clean up this UI a little since it’s not obvious where the text areas are and such. Version 2 is live at https://testmdm.azurewebsites.net if you want to try it today. There are a few kinks and bugs, but it should be compatible with your existing devices etc. You should be able to switch back and forth between the two versions.